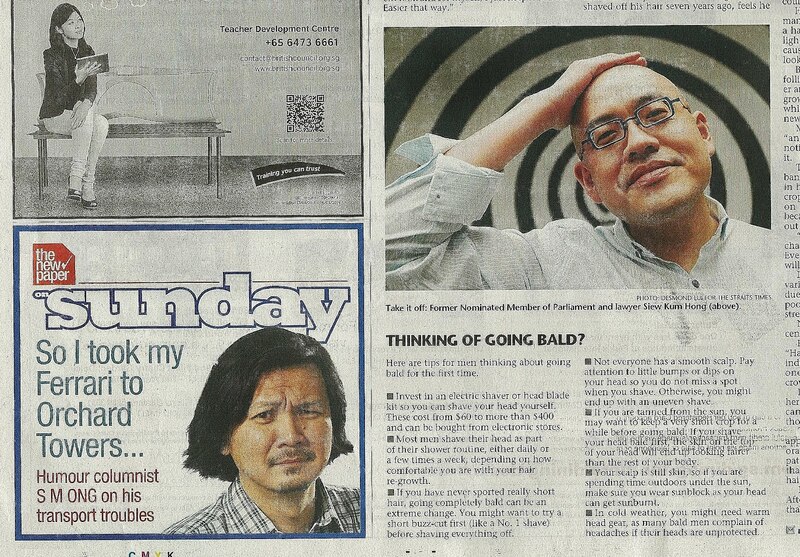 I was a little startled to see my constipated face in The Sunday Times Lifestyle section today. It's a blurb for my April Fools' Day column in today's The New Paper about the Ferrari incident at Orchard Towers. 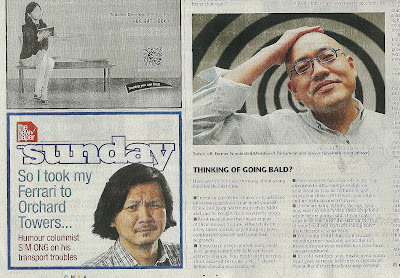 They put me with my long hair next to a story about balding men who shave their heads, headlined "Bald and beautiful". Is this supposed to be a hint? 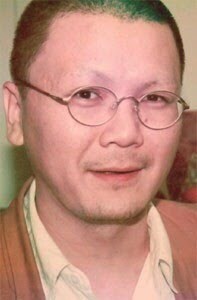 Been there, shaved that - and then some.